OLITS is very pleased to announce that Dr. Carl Pacini, of the USFSP Kate Tiedemann College of Business, has received Quality Matters certification for his online course, Forensic Accounting and the Legal Environment (ACG 6688). This course was awarded certification on March 26, 2019. His graduate course is offered as part of the USFSP Master of Business Administration and Master of Accountancy programs. In this course, his students are introduced to aspects of the law that are essential to forensic accountants involved in fraud investigations, litigation support services, expert witness, business valuation, and other forensic accounting services. Dr. Pacini worked collaboratively with Carol Fisher, the Instructional Designer for the college’s MBA program, and OLITS in preparation for the QM Review process. His course is now listed on the QM database of certified courses and will also be recognized in the Florida Virtual Campus public course catalog as a “High Quality” course. Please join us in congratulating Dr. Pacini! 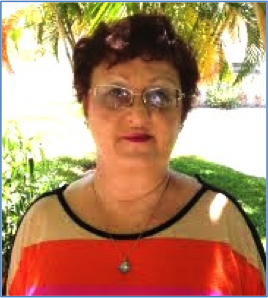 The Distance Learning and Instructional Media Services department of the Nelson Poynter Library is thrilled to announce that Dr. Barbara Jolley’s second course has met the highest national standards and was awarded the QM seal of the Quality Matters Program. Dr. Jolley’s Cultural Studies and Popular Arts (LIT3301) is now on the list of award-winning courses from colleges and universities across the nation. 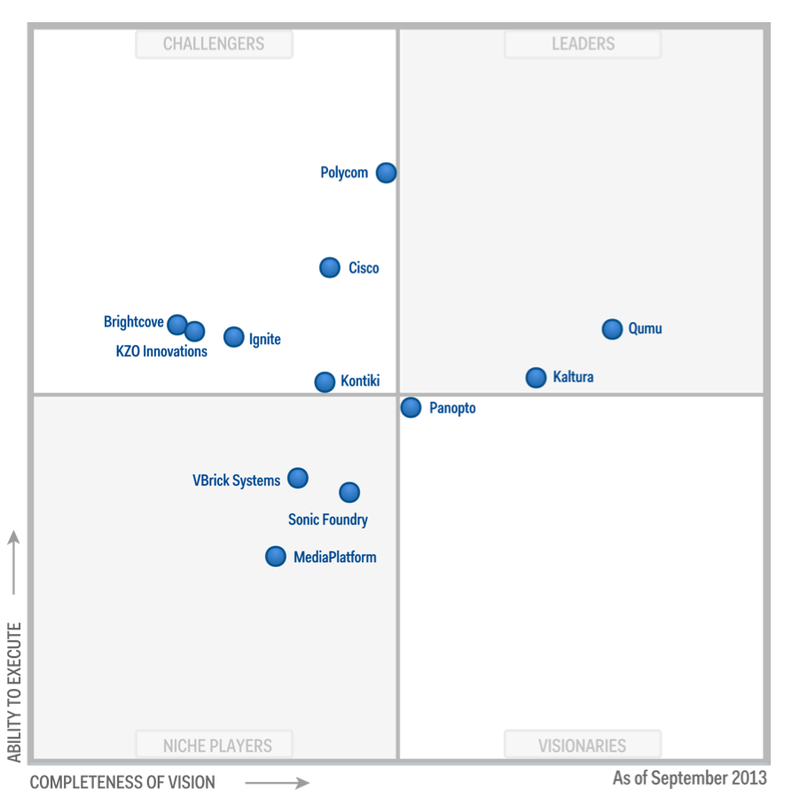 This course makes number six to receive QM certification for USF St. Petersburg. Earlier this month Dr. Jolley’s Twentieth Century Literature (LIT 3155) course also received QM certification. The QM seal of recognition will now be proudly displayed in Dr. Jolley’s online course. Additionally this course will be listed on QM’s site, bringing positive exposure to USFSP’s College of Arts and Science and to the campus. QM’s review process is designed and implemented by faculty who teach online courses throughout the U.S. to ensures quality and alignment with accreditation standards and best practices in online learning. USFSP first joined QM in 2010 as a way to assist faculty with the development of high quality online courses. Please contact the Nelson Poynter Library’s Instructional Media Services department for more information about QM and to learn how this program can assist you with your online course development and refinement. 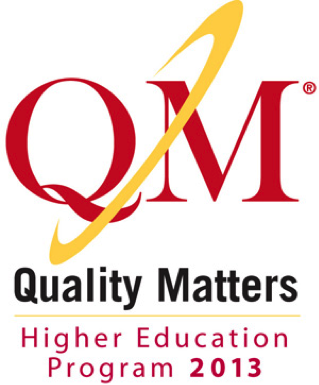 Quality Matter (QM) is a nationally recognized faculty-based peer review process that examines course design elements to assess the quality of an online course. 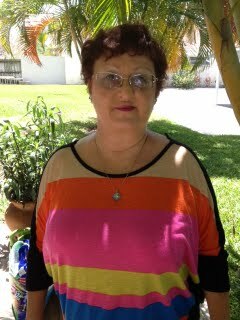 On January 2, 2014 QM recognized Dr. Barbara Jolley, USFSP’s College of Arts and Science, for meeting the highest standards in course design for her Twentieth Century Literature (LIT 3155) course. 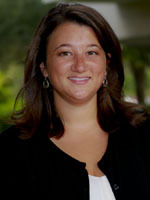 Dr. Jolley is also a Certified Peer Reviewer. Congratulations Dr. Jolley!! The QM seal of recognition will now be proudly displayed in Dr. Jolley’s online course. Additionally this course will be listed on QM’s site, bringing positive exposure to USFSP’s Arts and Science and to the campus. QM’s review process designed and implemented by faculty who teach online courses throughout the U.S. ensures quality and alignment with accreditation standards and best practices in online learning. USFSP first joined QM in 2010 as a way to assist faculty with the development of high quality online courses. Please contact the Nelson Poynter Library’s Instructional Media Services department for more information about QM and to learn how to use it to assist you with your online course development and refinement.